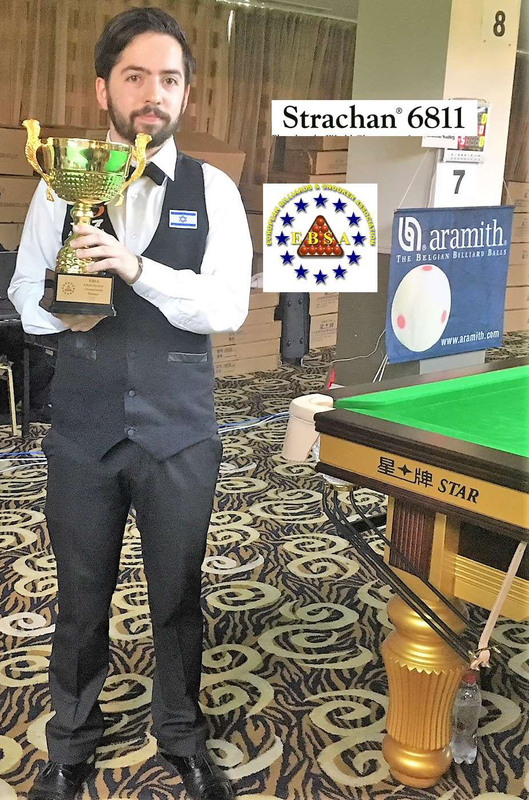 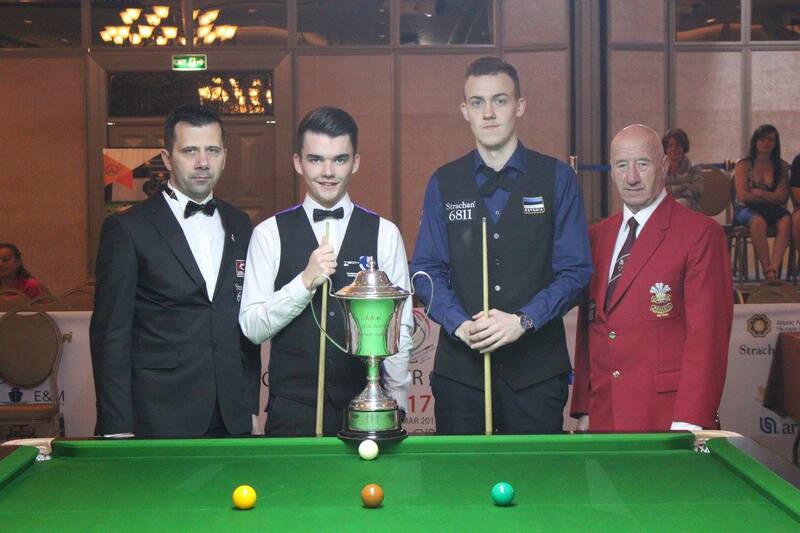 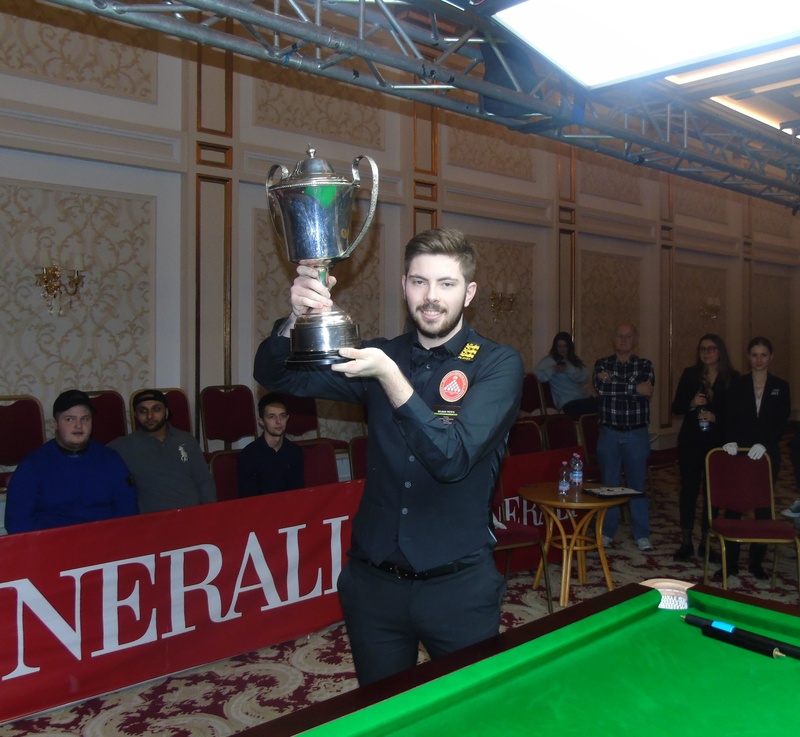 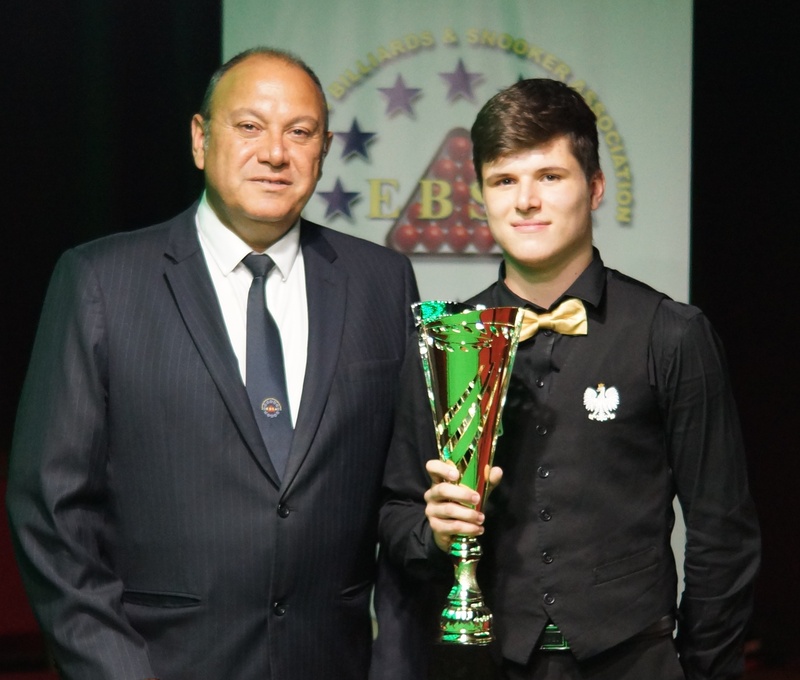 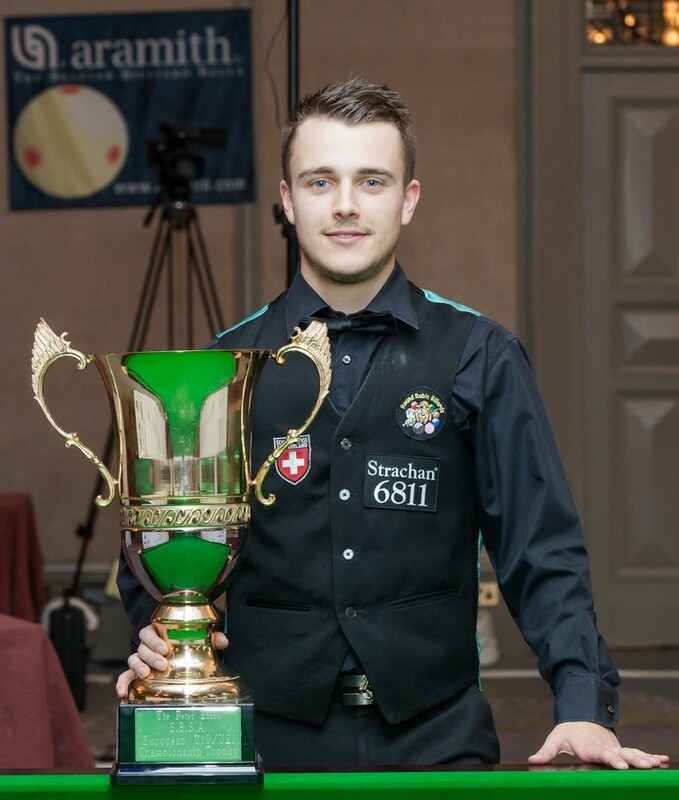 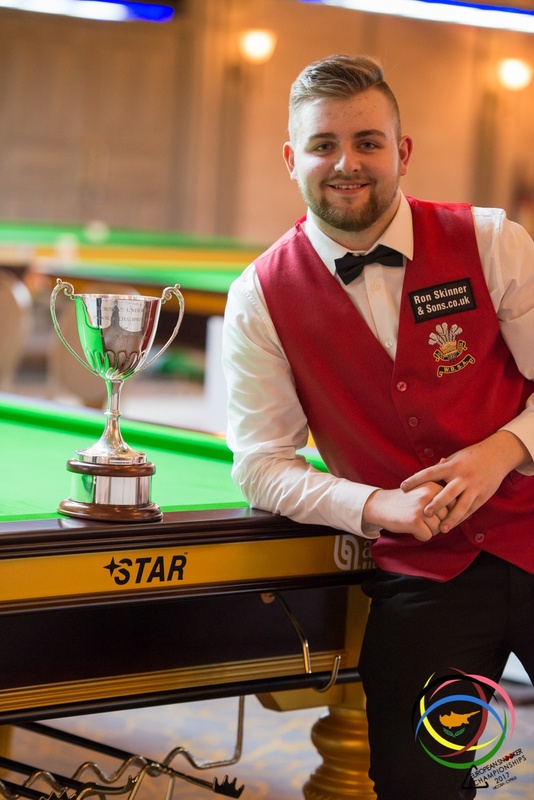 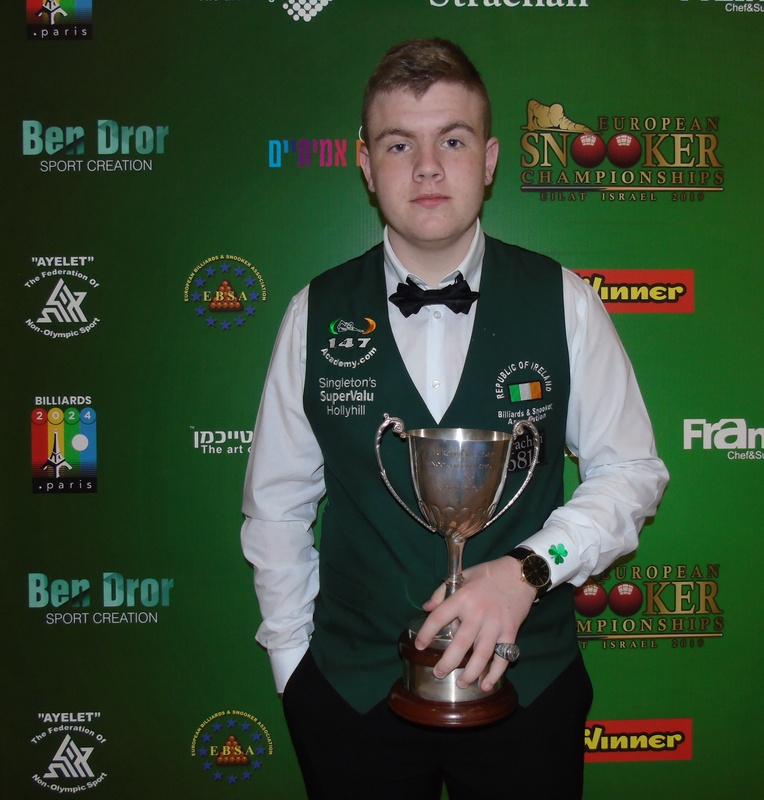 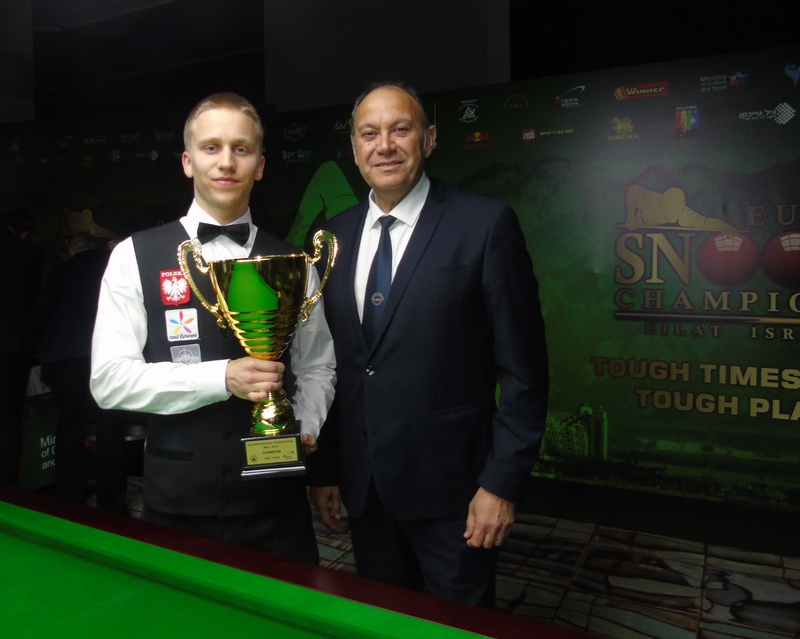 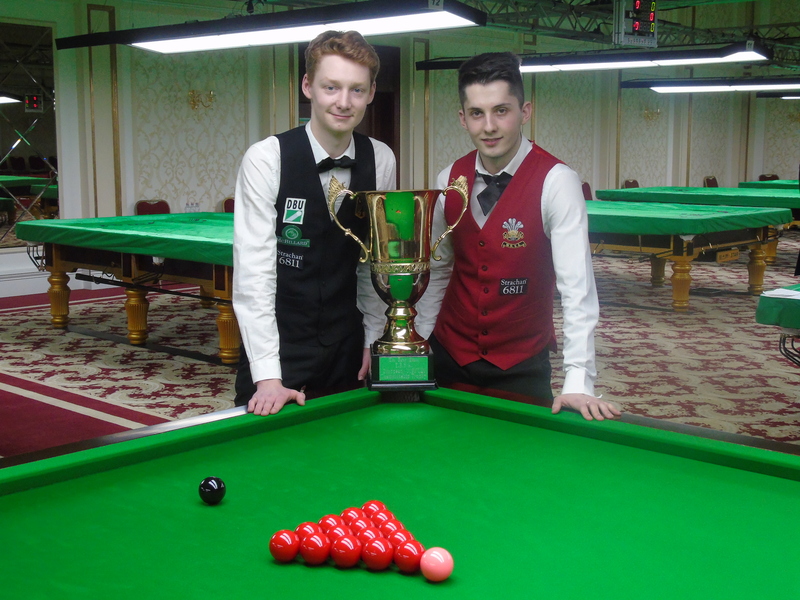 The European EBSA U21 Championship final will take place at 3pm Israel time (1pm GMT) here in Eilat at the U Magic Palace Hotel between Jackson Page from Wales and Ross Bulman from the Republic of Ireland. 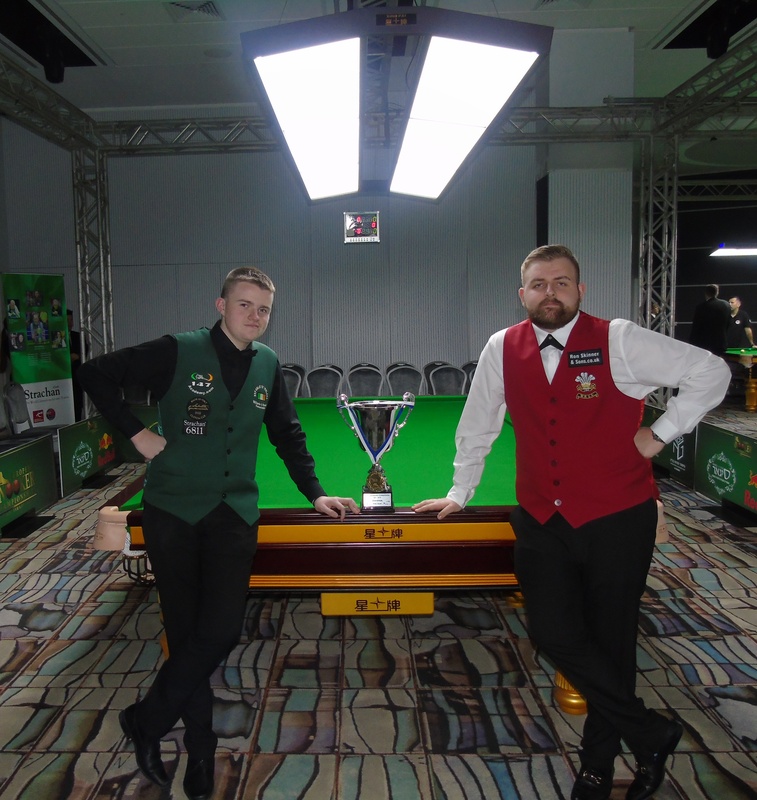 These are two very talented cue-men and this will be the most important match of their lives. 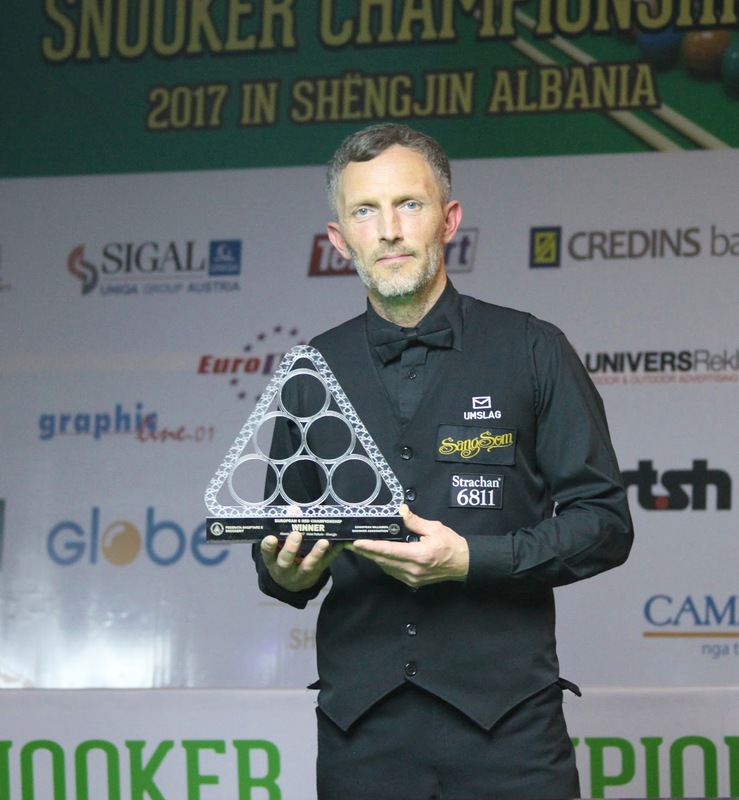 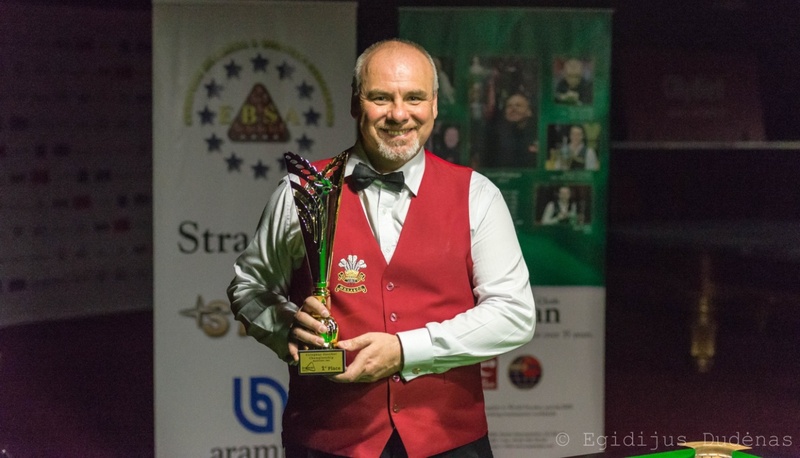 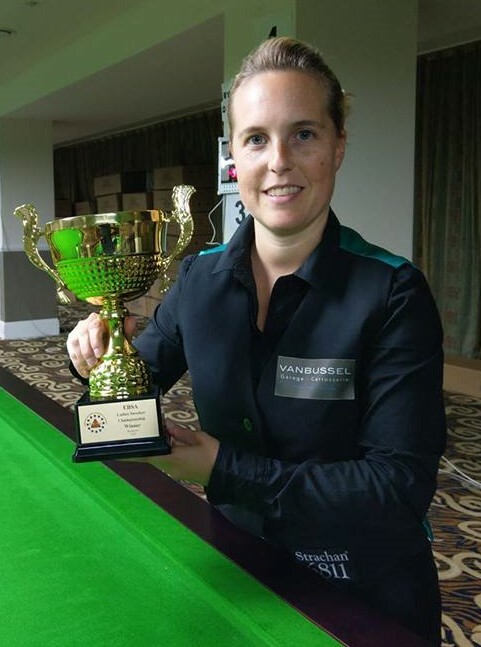 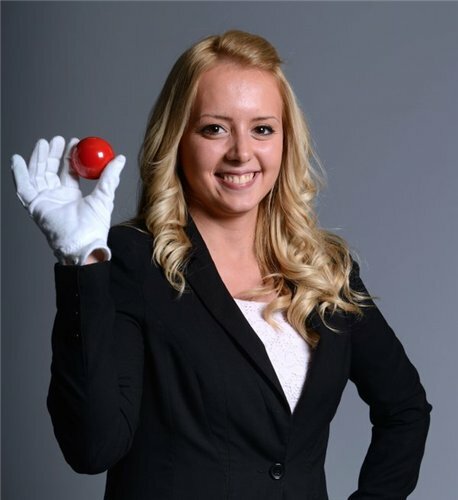 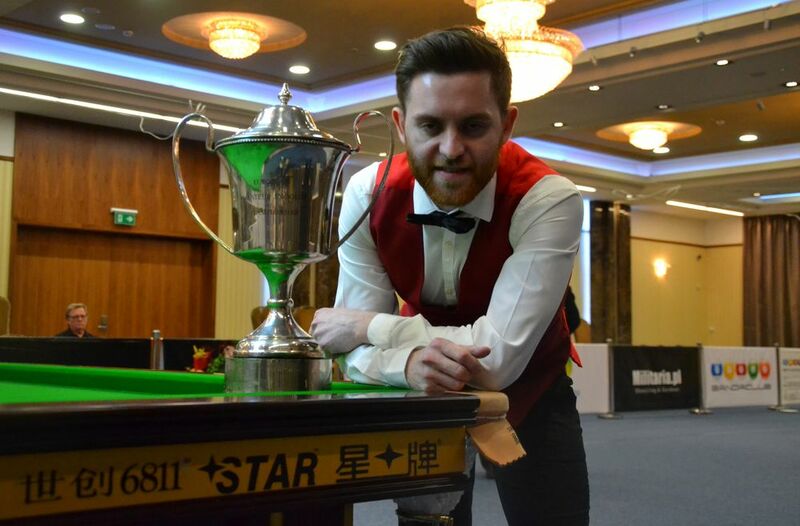 The game will be streamed live here and we are certainly in for a real snooker treat.